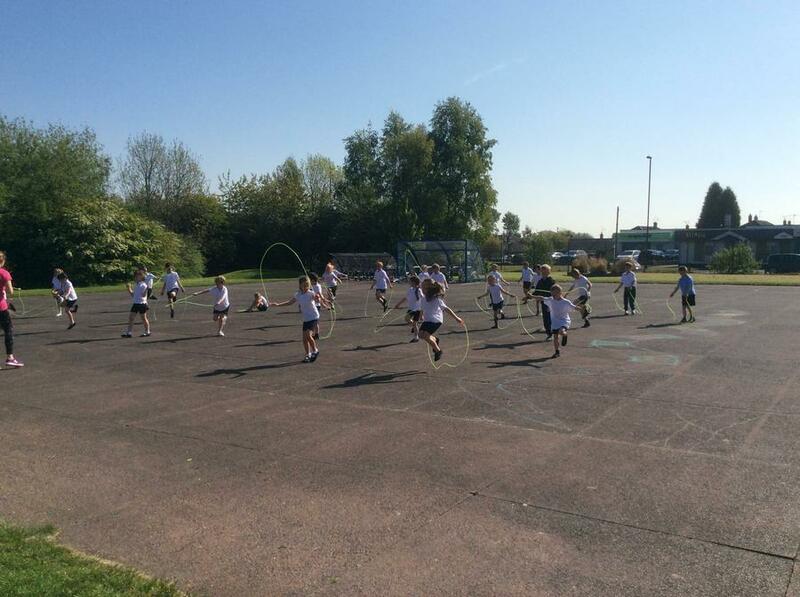 These pictures are from today's skipping session with Gail Robinson from Skipping Schools. 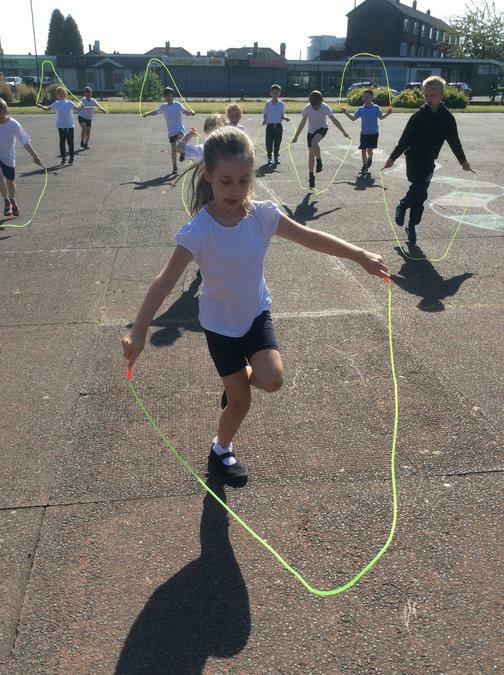 She said we have some fantastic skippers and the children are very keen now to practise the individual skills and team skipping games. 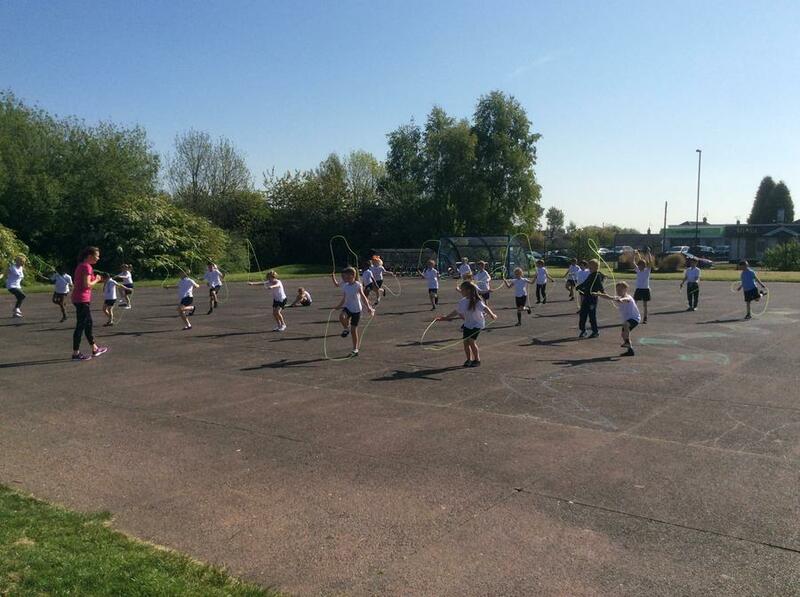 The video of Leo and Reubin (see our class page) shows the high standard of the skipping in Year 2 this year. 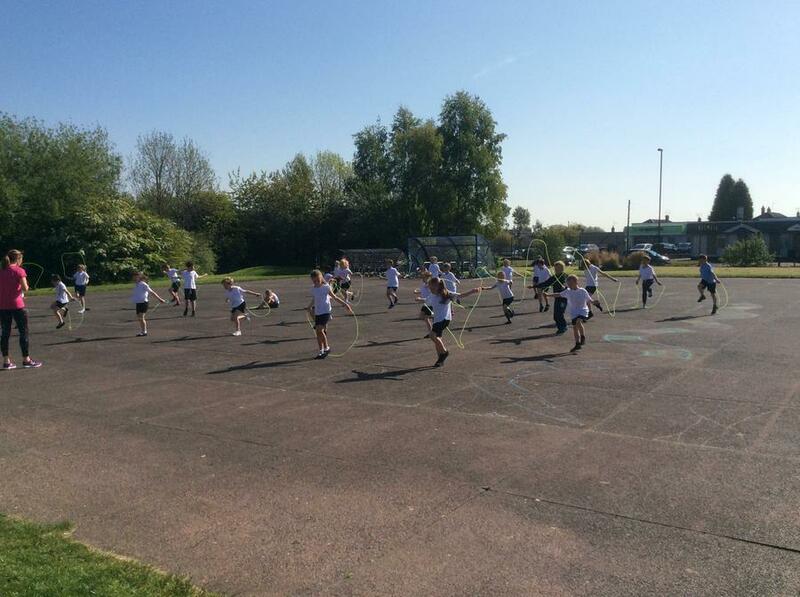 The children will be practising every week prior to the competition on July 5th. 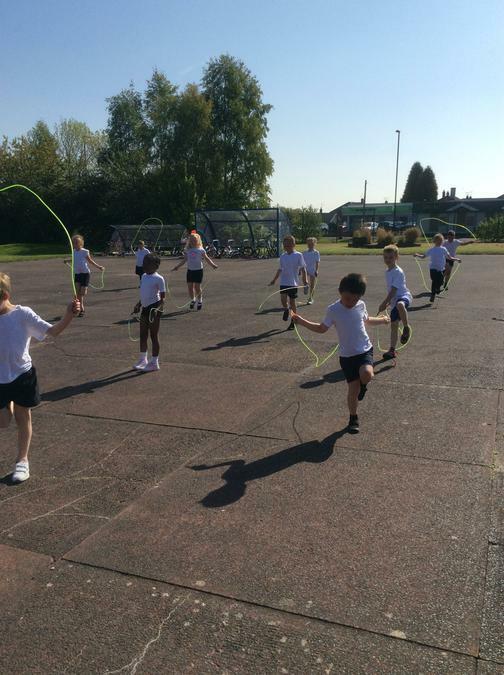 If the children wish to buy the skipping ropes they are available from the office for £5.